Robinsons Supermarket has always been true to its commitment to wellness by helping more Filipinos start their journey to health and fitness. 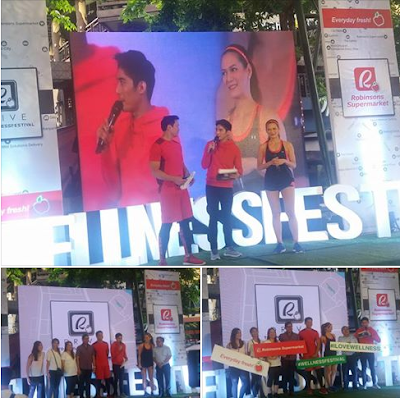 And now on its third year, Robinsons Supermarket kicks off the National Wellness month this July with its Wellness Festival campaign that runs from June 23 to 25, 2017. 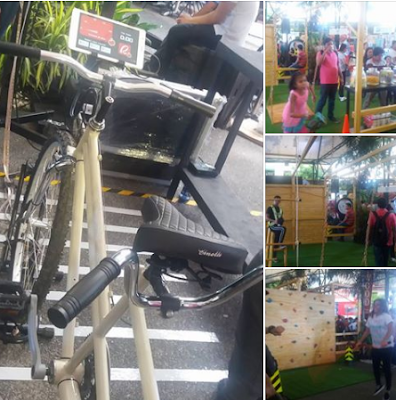 Customers also got a chance to try the course set up by the Ninja Academy. 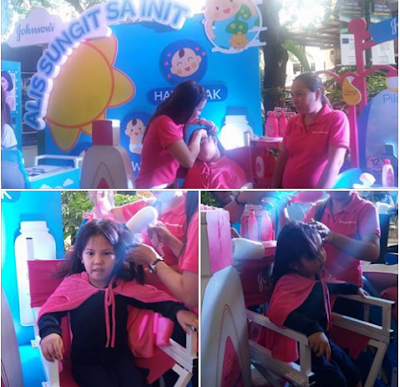 Admission to the activity is free and guests were treated to other fun activities by Robinsons Supermarket’s wellness partners participating health and wellness brands like Listerine, Nestle, Johnson and Johnson, Tipco, etc. Both kids and adults, enjoyed the games, freebies and exciting installations around the park. Aside from these activities, sboppers can get a Healthy You Snack Platter for a minimum single-receipt purchase of P 3,000 inclusive of P 500 worth of participating products from Nestle, Johnson and Johnson, Unilab, Fonterra, Wyeth Nutrition, Unilever, Procter and Gamble, IPI, Abbott Nutrition, Getz Bros., Ecossential, Foodsphete, and Philusa. 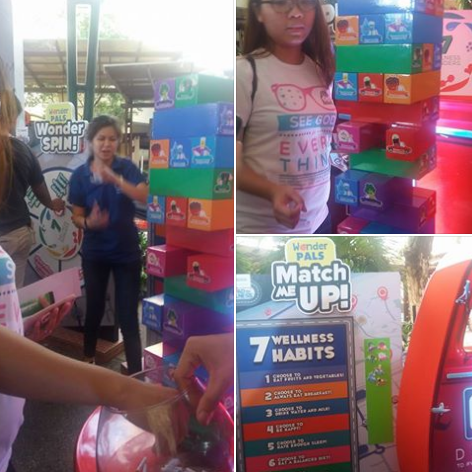 Customers will also get an extra 15 Robinsons Rewards Card points for every P 500 purchase of Healthy You products. Promo runs from July 1 to 31, 2017. It is a really good advocacy that Robinson is promoting fitness. It would encourage patronage and at the same time keep their customers a lot healthier. You had fun playing with their promo activities and also get reward points. This is very worthy event to visit. I love any fitness program to invigorate my body from the effect of growing old. I know there will be more fun on this kind of wellness fitness program. More people would be encourage to join this one. Looks like such a fun event! Too bad I wasn't able to join.